Headed to Saskatchewan for another magnificent plant tour! 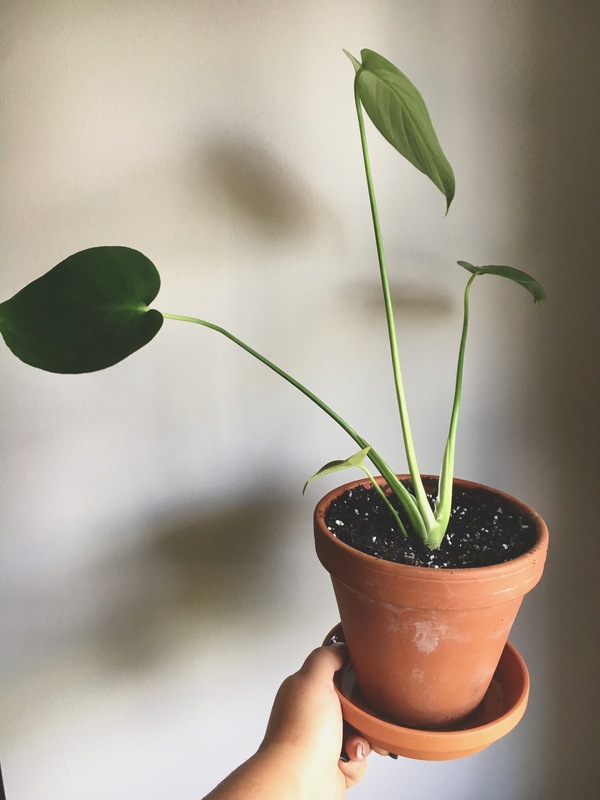 How long you have been into plants and how did you get introduced? 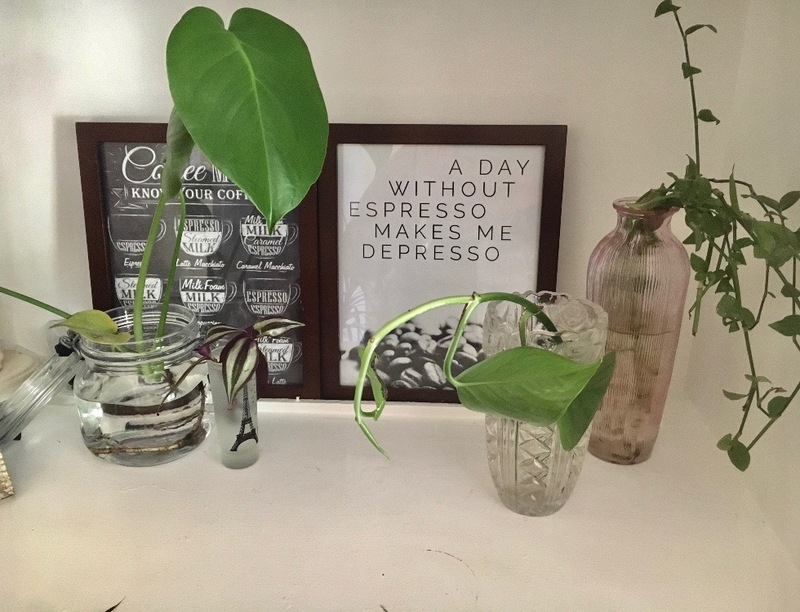 : My mom had a beautiful fig tree in our living room and a Hoya carnosa in her office that had constant blooms on it so I loved just looking at them . 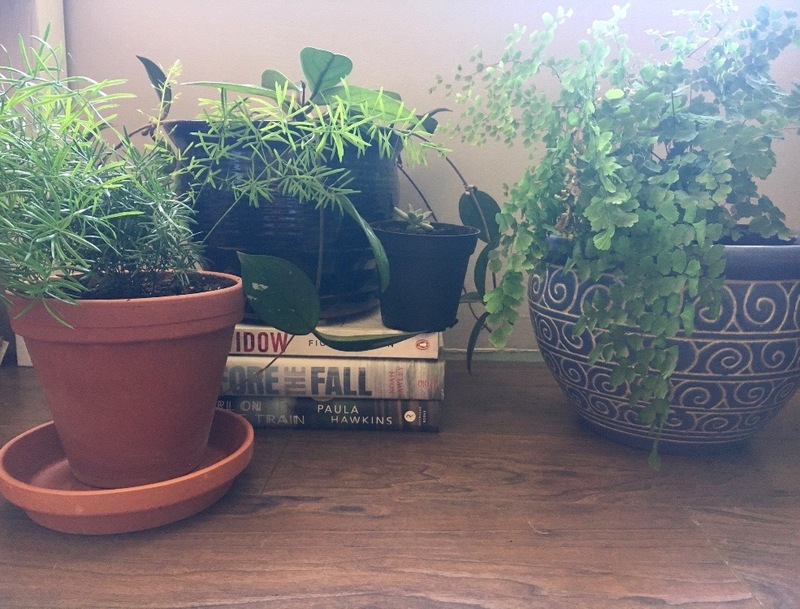 I got my first few plants when I moved out. 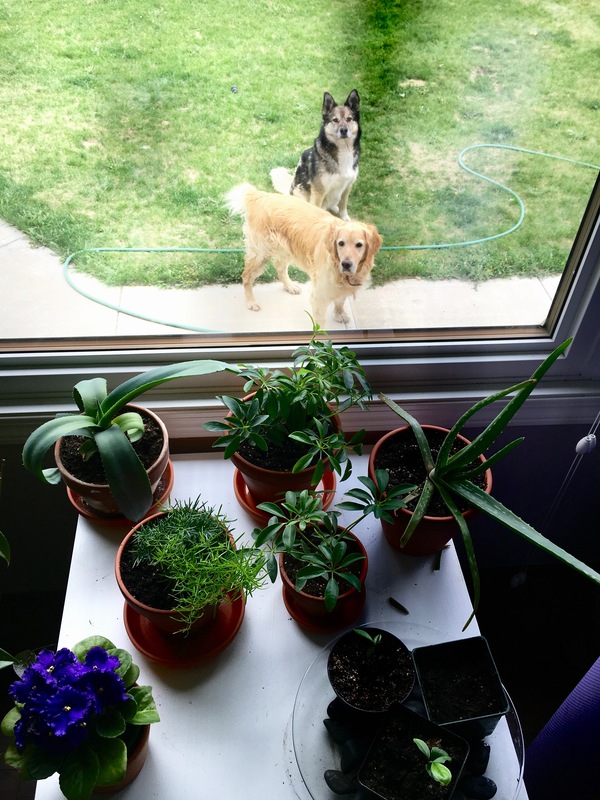 Where do your windows face and what plants have grown best in your home or close to those windows? 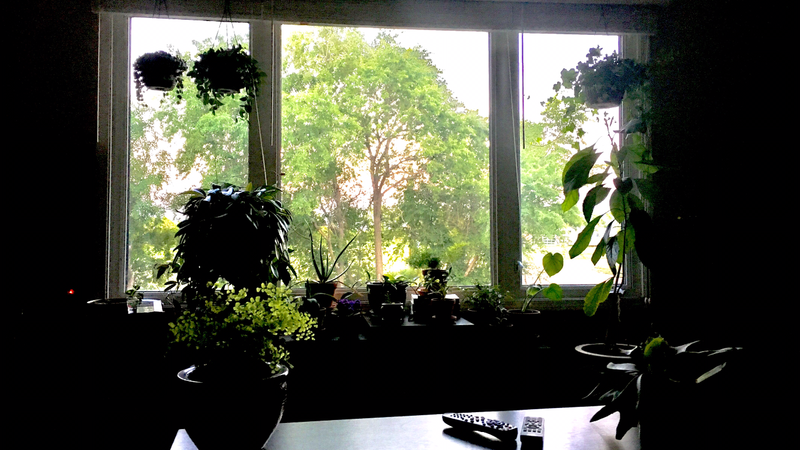 : I have a few large windows facing east where a large portion of my house plants live and a few west facing windows and large patio doors that open to the west. Name any benefits you get from your plants? : I am an environmental student, so I’ve spent a large amount of time studying air quality and pollutants. 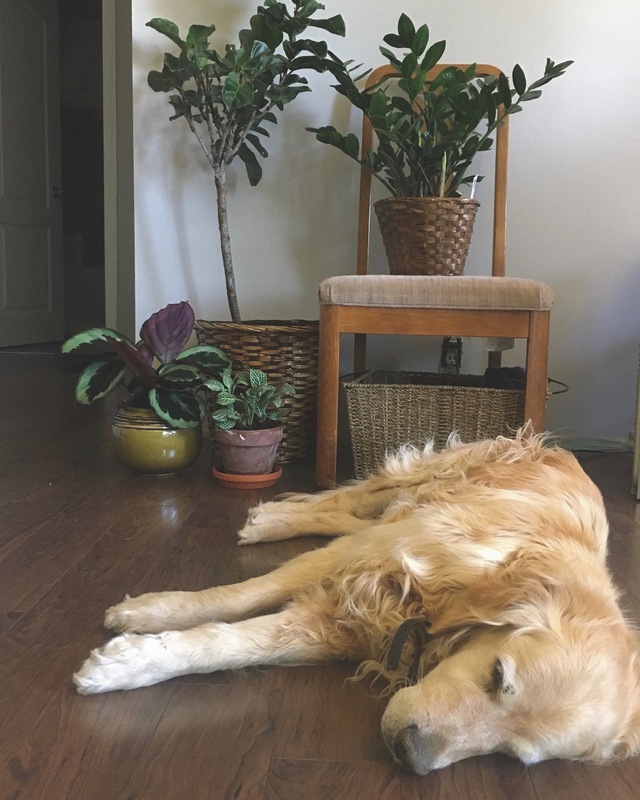 So I enjoy the air cleaning quality of plants as well a calming jungle vibe. It is very therapeutic and relaxing to tend to all my green babies. What kind of plants do you like the most: Uhh All of them!! But, I have a ton of succulents. 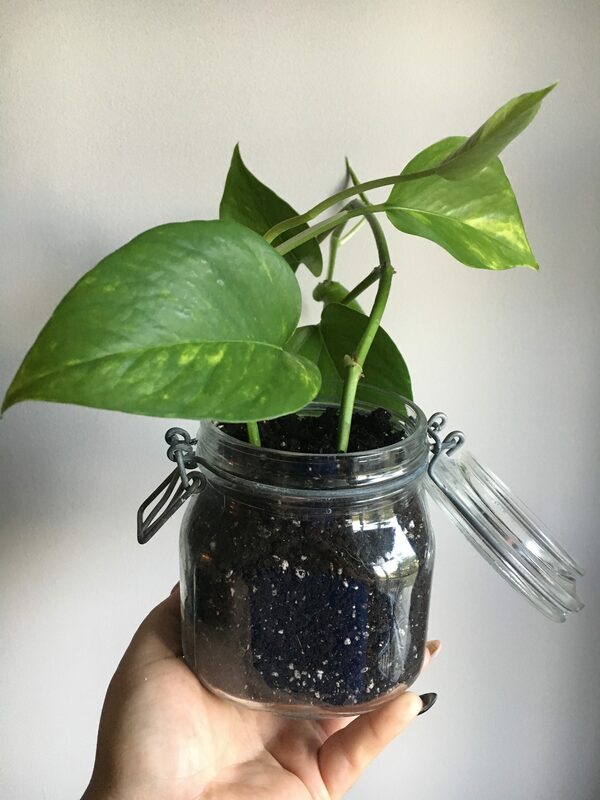 Can you share the biggest challenge you have had with your plants: To not buy every single plant I come across and to not have any die when I leave on vacations. Can you share one mistake you’ve made as a gardener? 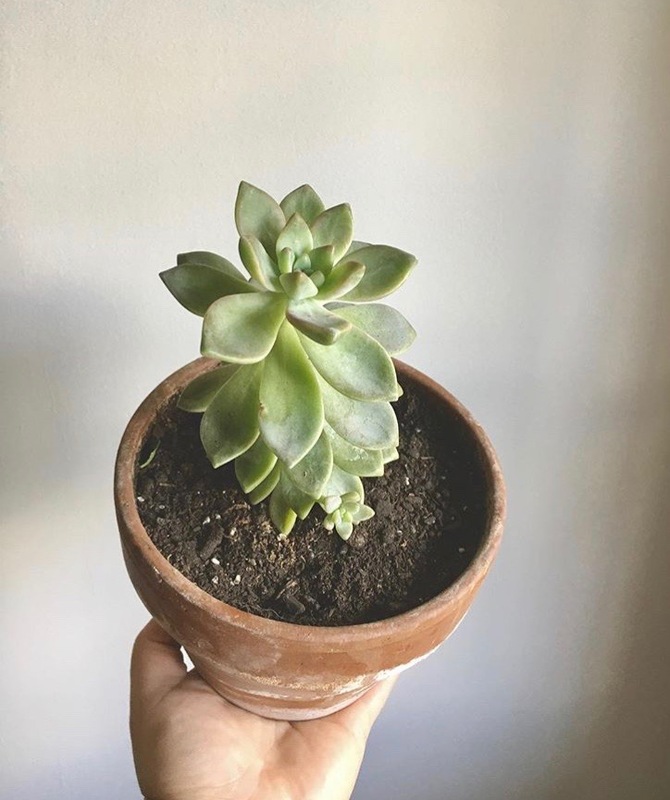 : When I first started buying succulents, I killed them with kindness- aka I drowned them. 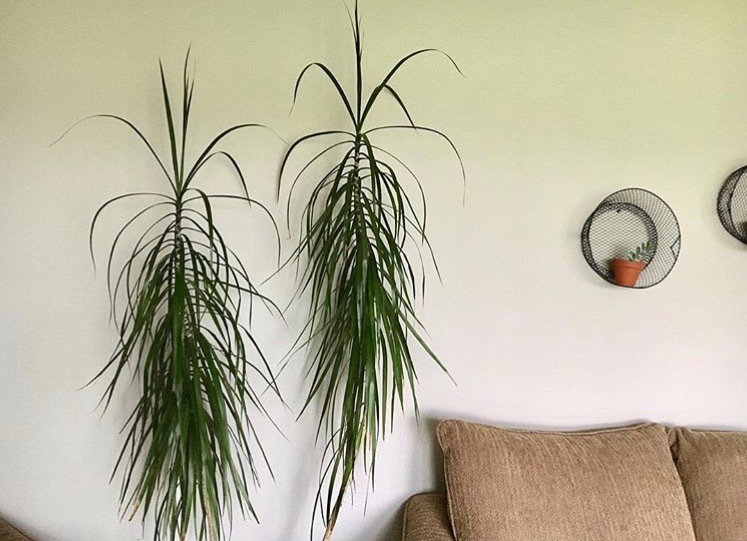 If your plants were to be taken from you and you could only keep one, which one would it be and why? : The horror, I can’t stand the thought. 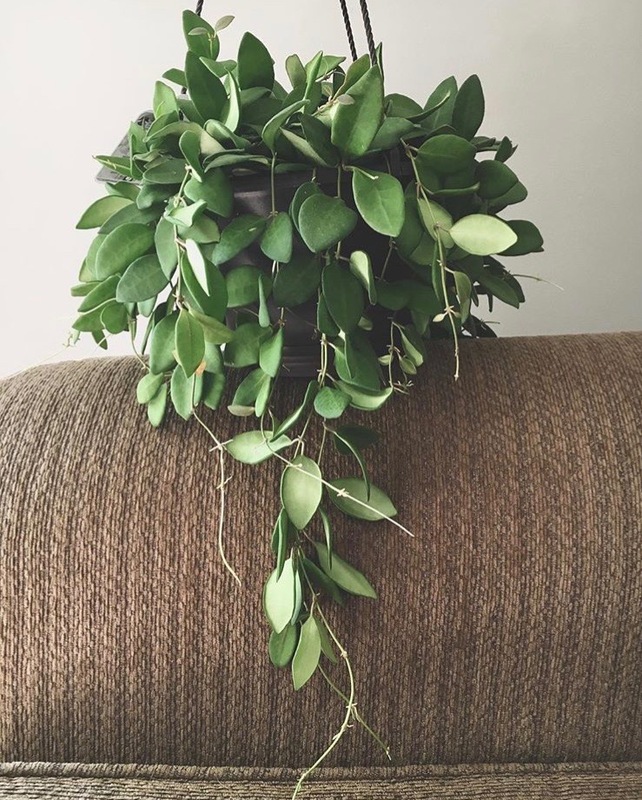 But, it would be my Hoya carnosa. 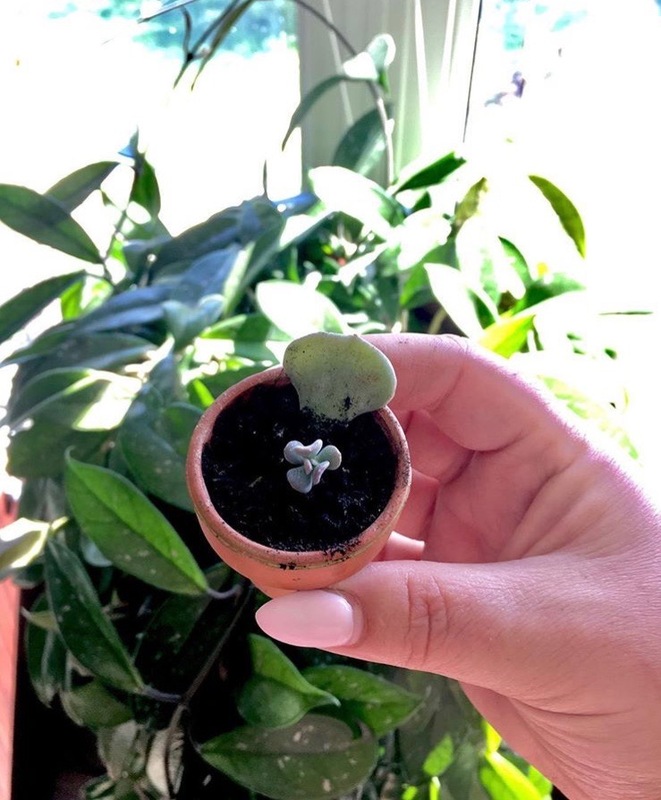 I started it with a few slips off my mom’s plant and she started her’s with a few slips off my grandmas plant. 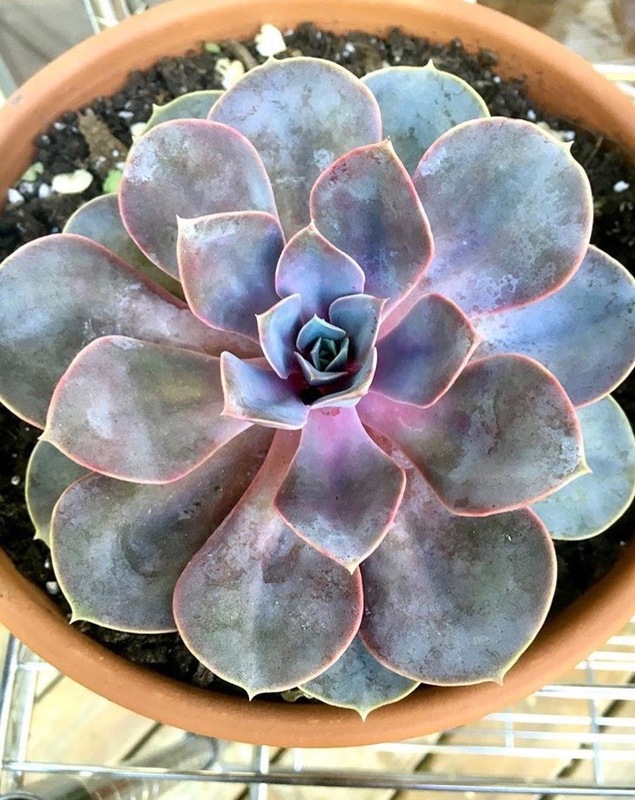 Best advice you can give about any aspect in taking care of plants: Don’t believe the articles titled “Best plants for no light”! Even shade plants need good lighting. And there you have it! The plant tour at Rebecca’s. That hoya is beautiful. I totally understand why you wouldn’t want to part with it . It would be awesome if you could keep the tradition going!! 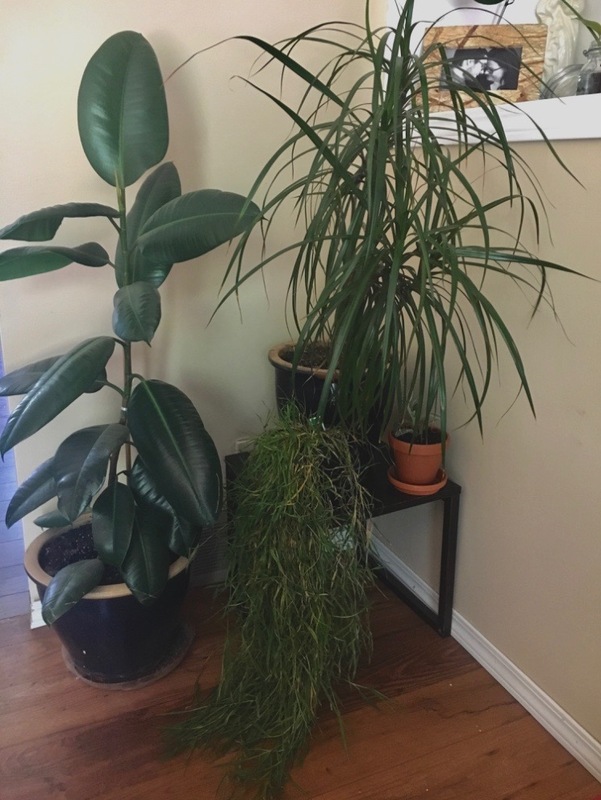 Thanks for sharing your plants with us.